The great thing about eLearning is that new technologies and updates are being made available every few months. eLearning programs are getting more advanced, and businesses have so many more options available to them. Restaurants benefit hugely from eLearning software because it allows for better employee training and a more cohesive business plan. With xAPI now such a huge part of eLearning software, many restaurants are leveraging xAPI learning content to boost their business. The main reason why xAPI, or experience API is so sought after is that of its results capabilities. Restaurants can leverage learning to find out whether their learning or training investments are yielding results. It is much easier to understand the impact of these training regimes and investments on individual employees, or the team as a whole. A restaurant owner can understand what aspect of their learning program is successful and discover what components may need tweaking or replacing. One of the worst experiences for anyone at a company is when they are stuck in pivot table purgatory – a situation where they have various data sets that are in different formats and were created by different employees. How to analyze these data sets in a coordinated way? With xAPI learning, there are no issues. With experience API, all the operations within a company are interconnected. Each learning exercise, test, interactive assessment, team, and activity is linked. The experiences of all employees are being recorded and analyzed, and they are very easy to compare with each other. Restaurants are such fluid businesses, which means that changes are always happening. These changes can apply to how the restaurant is run, what is being served, or how employees are trained. If the restaurant adopts a new training policy, they want to know whether it is working. Under regular circumstances, it could take months before a restaurant owner can assess whether the changes had the right impact. With experience API learning, everything is much faster. Restaurant owners can quickly understand what they are doing correctly, and what changes were a mistake. The data collection and analysis is instantaneous. Everything from what courses are producing the best results to which employees are responding the best to training – all that information is readily available. 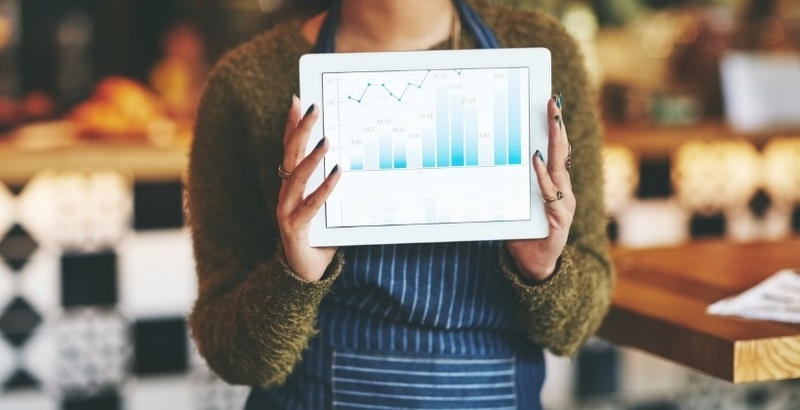 There are no delays when it comes to receiving and analyzing information, which means restaurant owners can make quick decisions about hiring, firing and employee training.